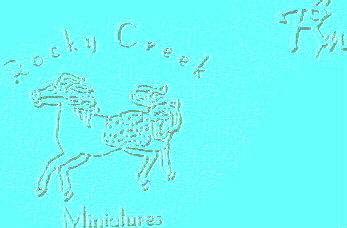 Welcome to Rocky Creek Miniatures. 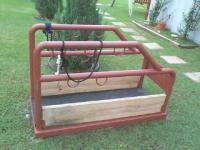 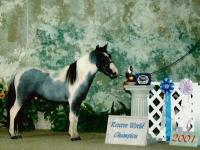 Our goals are to produce quality foals with perfect conformation and wonderful dispositions. 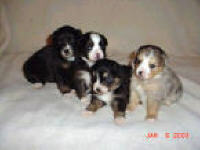 We have a selection of bloodlines to choose from as well as color.